Exporter of a wide range of products which include graphite filled ptfe products. We are engaged in manufacturing and supply of Graphite filled PTFE products. 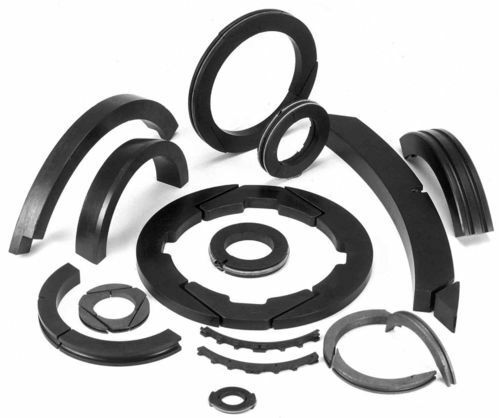 The range consists of PTFE Rings, Seals, Bush and valves. Looking for “Graphit Filled PTFE Products”?